Tough routine, warm atmosphere and another jerking of the entire day make you facing the embracement of sweat and body odour. Body odour is caused by the environmental factors such as genetics and some foods that we eat in regular life. Some people do give off few odours but all must do. Everyone need deodorant depends on their personal moisture rate. Some of the men sweat minimum so that they can survive without deodorant while others who sweat most need deodorant several times in a day. There are so many products available in markets but natural deodorant is most common in all. Deodorant is well effective but it doesn’t prevent sweating, so you can choose deodorant with fragrance and antibacterial ingredient. You need an antiperspirant which includes aluminium salt because it is more effective in protecting against sweat. Here in this post, I am sharing the top 10 best natural deodorants for men. Let’s check out their details, rating and price below. Here are some of the best natural deodorants for men that are very effective and easily available in Pakistan. These deodorants have great fragrance as well as affordable for everyone. Rasasi is a very famous brand offering great fragrances. Rasasi woody body spray includes forest and wood smell which makes you feel fresh all the day. It has good longevity and warmth. It is sensual and bold fragrance for every age group of men. 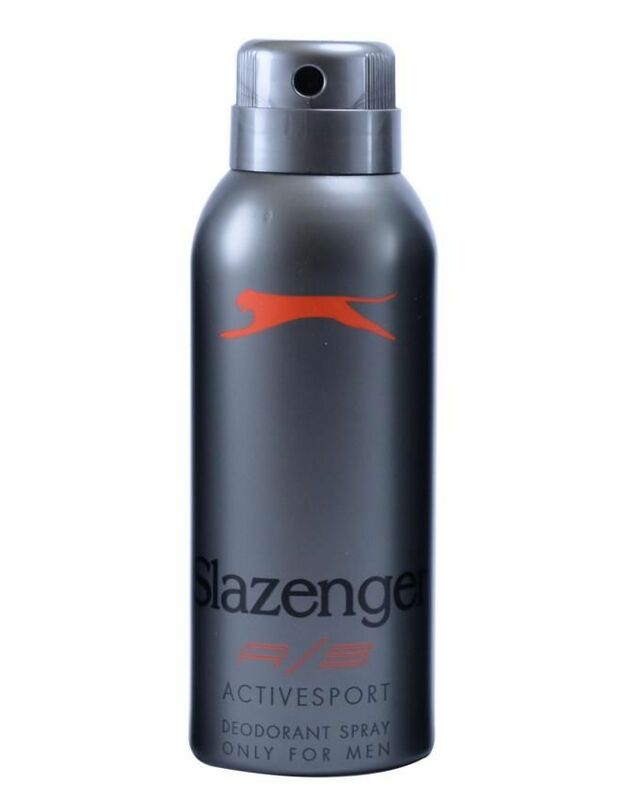 Slazenger active sports deodorant is the ideal fragrance for men. It gives you a cooling effect for all the day. It’s re-energizing effect provides you with the effective odour which protects you from sweating throughout the day as well as while you work out. It has top note of green mandarin with middle notes of coriander and wild carnations. It has Tonka bean and vanilla in bottom notes. 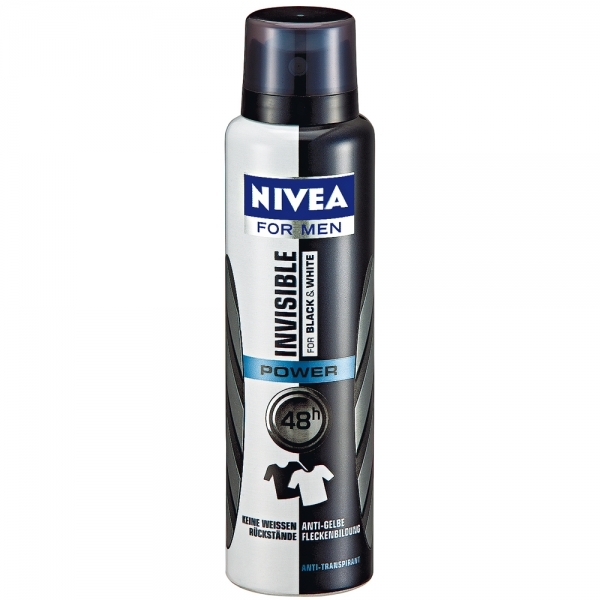 Nivea Invisible for Black & white deodorant is ideal for everyone as it has anti-yellow mark technology which makes your clothes stain free. It has a combination of antiperspirant protection and Nivea men care complex which gives you all day protection for 48 hours. It is a long-lasting fragrance. 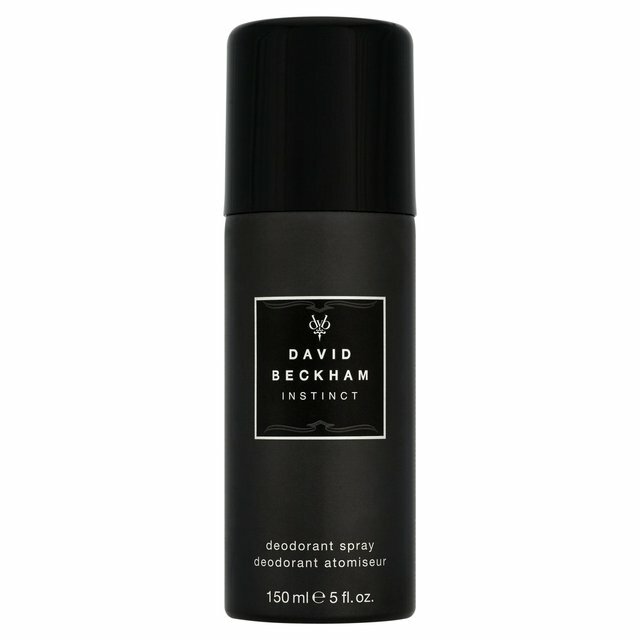 David Beckham Instinct deodorant is a designer fragrance which has a very long-lasting result. It’s strong and sensual fragrance makes you feel fresh all the day. It has notes of patchouli, pimento, vetiver, mandarin orange and star anise. It is highly recommended as a daytime deodorant for all men. 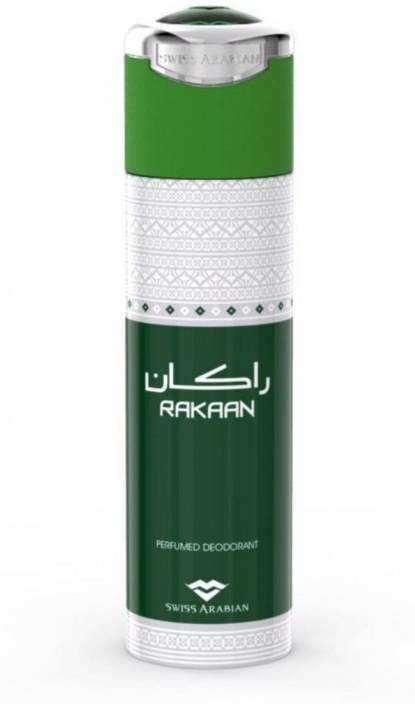 Swiss Arabian Rakaan deodorant is an Arabic tradition fragrance which is inspired by men’s attire, dignity and purity. It is a long-lasting fragrance for all day. Its strong smell makes you feel fresh all day and protects from sweat as well. 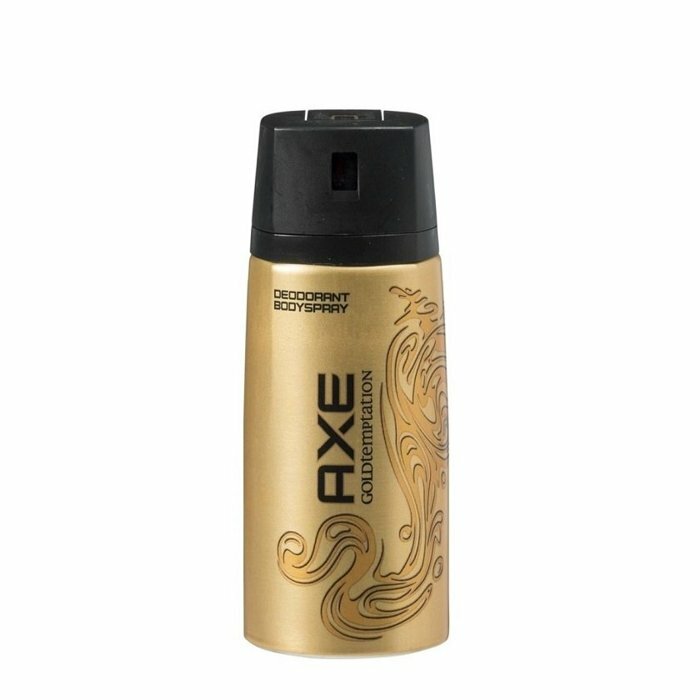 AXE Gold Temptation body spray is a perfect blend of spicy, sweet and green fruits notes. It’s chocolaty scent mixed with amber, fresh citrus and sweet give you a masculine fragrance. It has a long-lasting result so that you can stay fresh for all day. 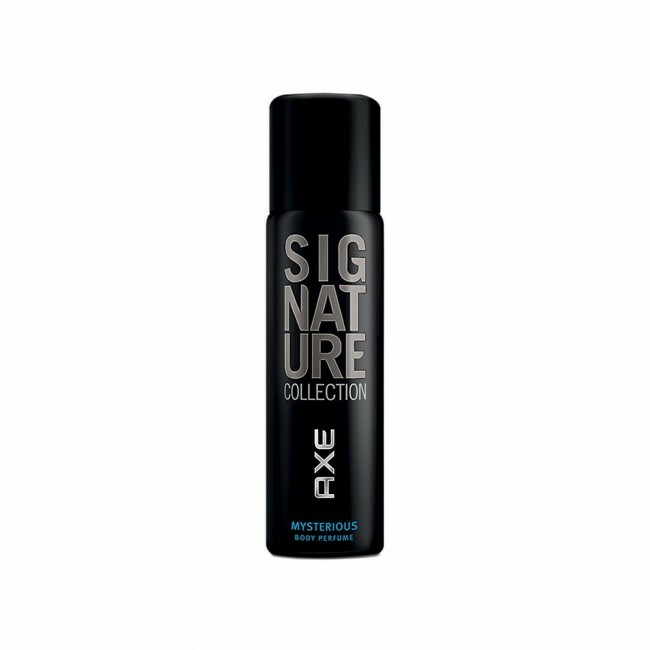 AXE signature mysterious body spray is a perfect blend of aroma and style. This is an ideal fragrance to reveals the charm of every man. It’s long lasting result makes you fell fresh all the day. Its top note includes watermelon, pineapple and green fruit with water accord. It is a symbol of sophistication and sensuality. 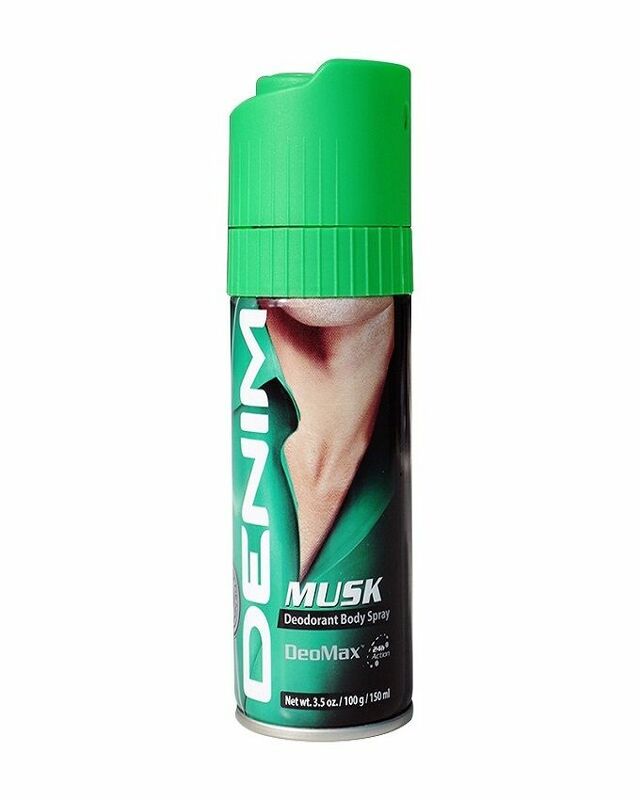 MD denim libration musk body spray is a masculine fragrance for smart men. It is the combination of woody fragrance with refreshing notes of mint, myrtle and Mediterranean lavender. It’s musky fragrance boosts your confidence and makes you feel fresh. It has a long lasting result. 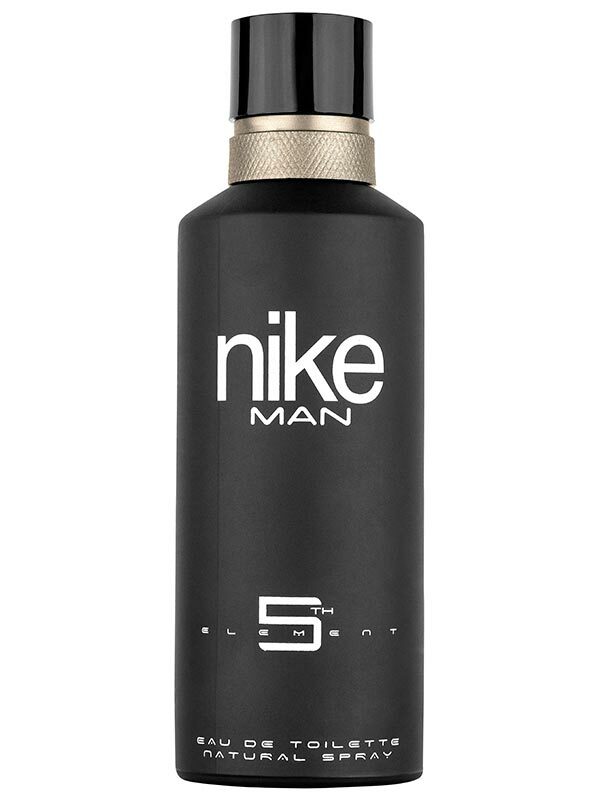 Fifth Avenue element body spray combines masculine notes with the ingredients that compliment your personality and enhance your natural charm. Its active formula gives you freshness for all day with a lasting result. It also protects against sweat. Addiction Xtra strong impact body spray is a very decent fragrance that gives your personality an extravagant impression. Its long lasting effect gives you freshness for all the day and night. It is a strong fragrance for confident men. I compiled the list of these all top 10 best natural deodorants for men on the basis of customers rating. These deodorants are easily available in markets all over the Pakistan at the very reasonable price range. You can choose one for you among them as well as share your views with us if you are using anyone of them.